Europe’s super-trawlers have fished their own waters clean. Now, they have appeared to the south, off the coast of Africa. One West African nation is ready to fight for its fish stocks. 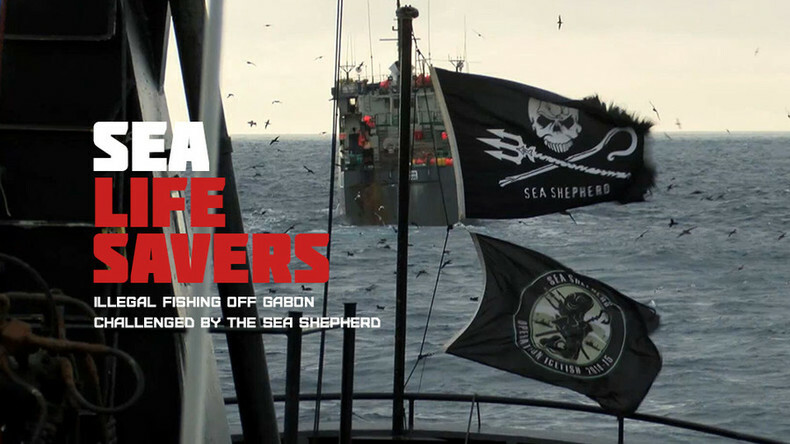 The government of Gabon has teamed up with a militant conservation group called the Sea Shepherd, whose members are notorious for employing extreme tactics to thwart marine poaching. Watch "Sea life savers" on RTD website and on RT’s live feed. The time of the broadcast is available on RT’s schedule page.